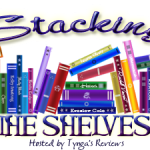 Stacking the Shelves (124) – Escape Reality, Read Fiction! I had a lot more to say when I was thinking about this post earlier in the week. I just heard the news this afternoon (Friday) that Leonard Nimoy, Star Trek‘s Mr. Spock, passed away earlier today. He did, as he always instructed us, manage to live long and prosper well. He will be missed. The latest Tor ARCs are up on Edelweiss. 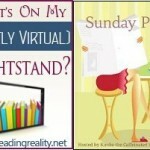 I always look for them, and they are absolutely hell on my TBR list. YAY FOR FAIREST!! I completely adored that book (pfft, of course I did, I’m such a Marissa Meyer addict. XD) and I thought it really balanced out loving and hating Levana. x) I feel like the series has soooo much more depth now. HOPE YOU LIKE IT! 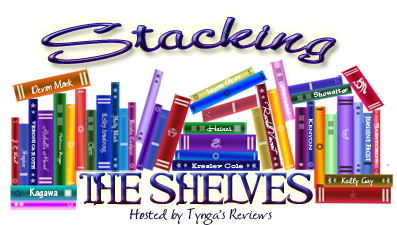 My Stacking the Shelves! Great haul! I’ve not heard of any of these but I hope that you enjoy them. Have a great week! Nice stack!! Mercenary Courage looks really good. I love that cover! Enjoy!